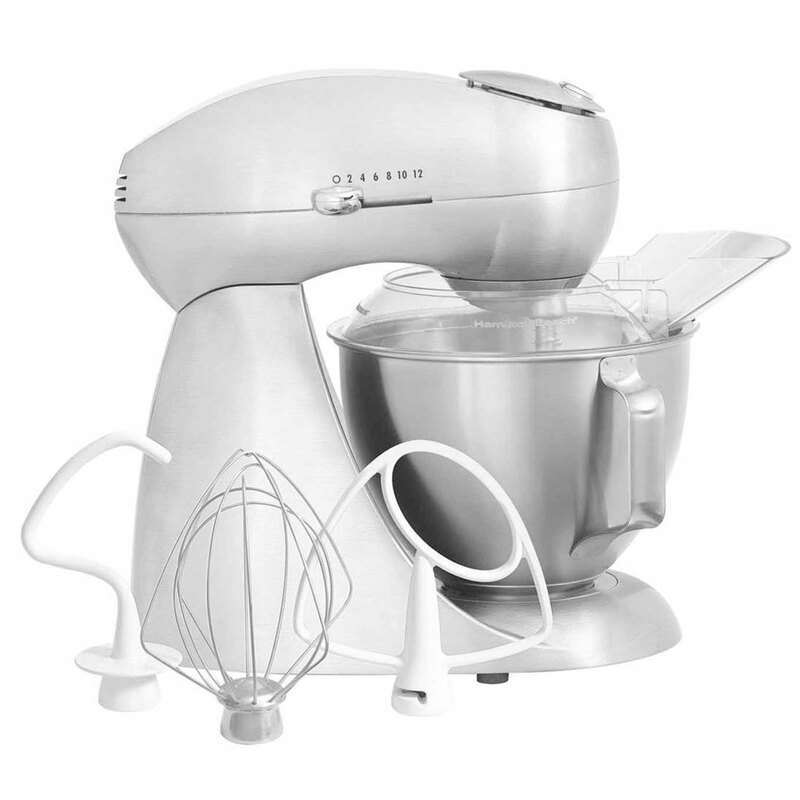 A powerful friend in the kitchen. 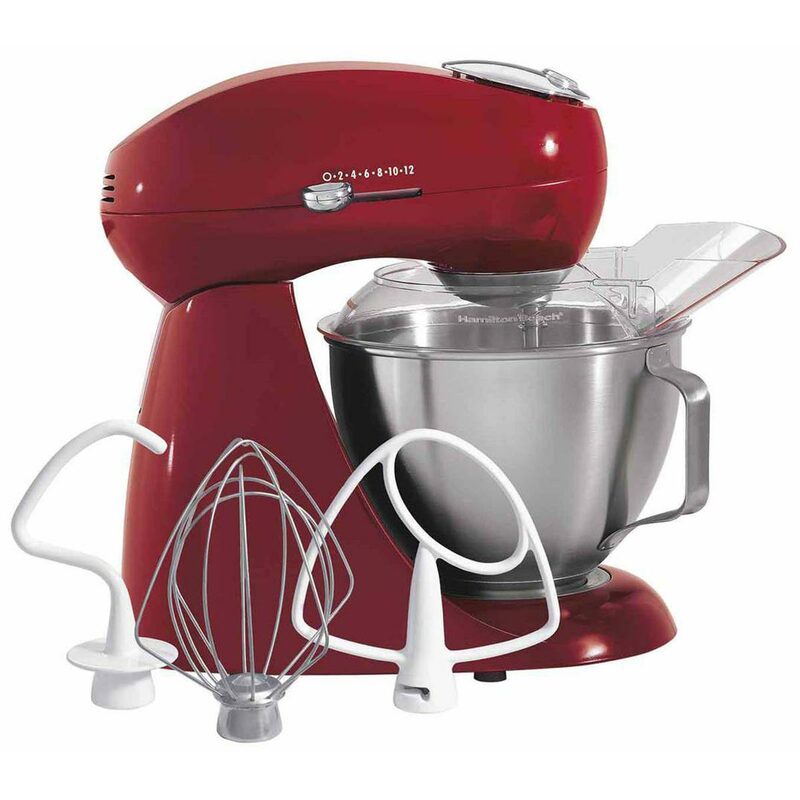 All-metal and dressed in a range of colors, Eclectrics® Stand Mixers belong on the countertop, where they're always ready for jobs big or small. 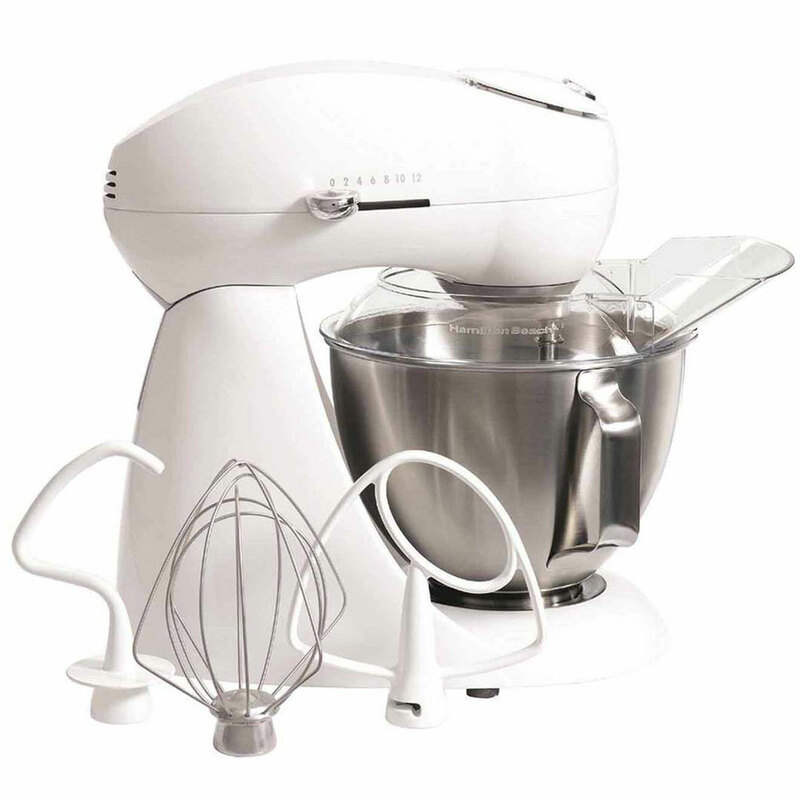 From the thickest cookie dough to the most delicate egg whites, a Hamilton Beach® Eclectrics® Stand Mixer has the power, speed and finesse to take on any kitchen task. 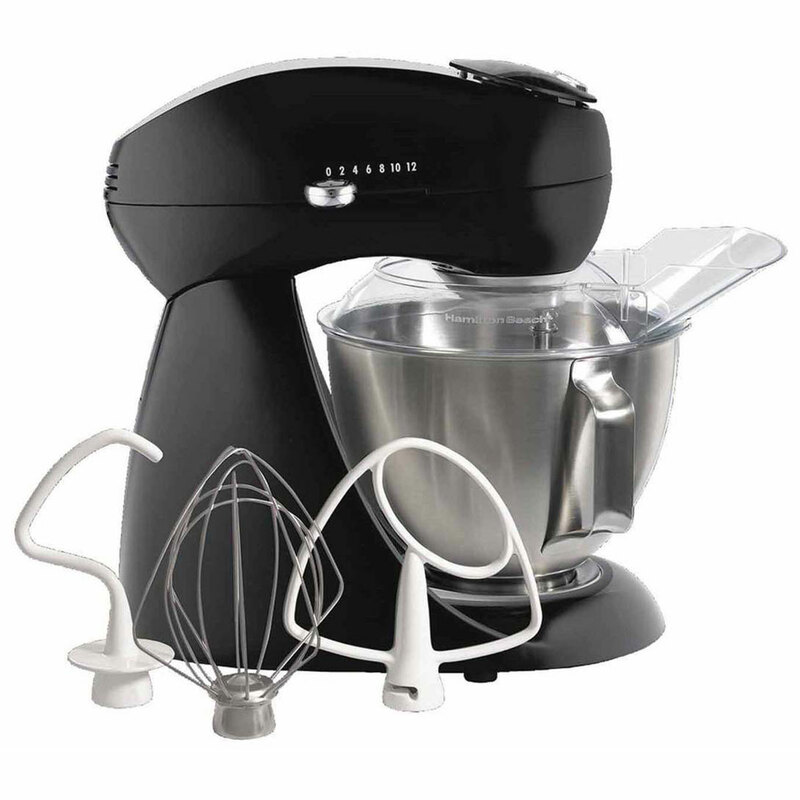 Its 400-watt motor makes short work of kneading, mixing and whipping.